Get Cultured. Enter our OKA! 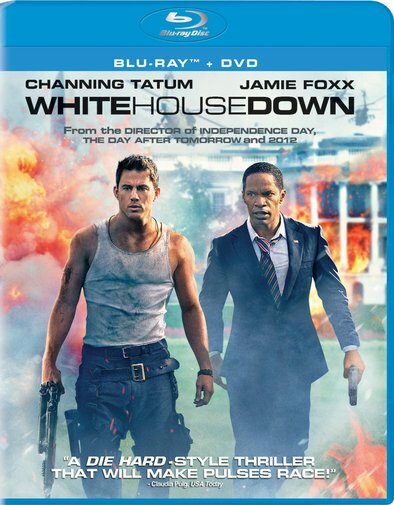 Blu-Ray Giveaway! Enter to win OKA!!! 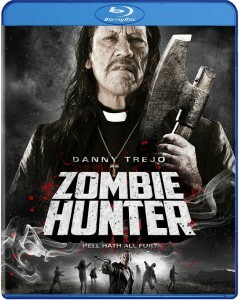 on Blu-Ray courtesy of Well Go USA and Cinema Judgement Day! Want to feel worldly? Sure you could travel, but who’s got the time? 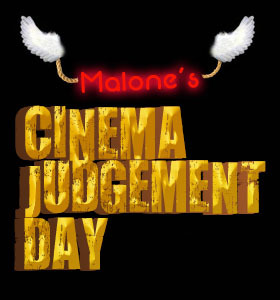 Well, you’re in luck… Well Go USA and Cinema Judgement Day are giving you the chance to experience Central Africa without leaving your couch! 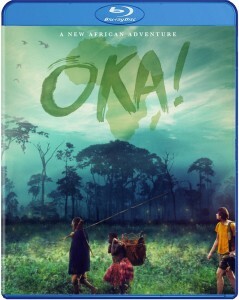 Just enter our “OKA!” Blu-Ray Giveaway. It’s easy! Send us an email with “African Music” as the subject line and your name and mailing address in the body and you’re good to go. 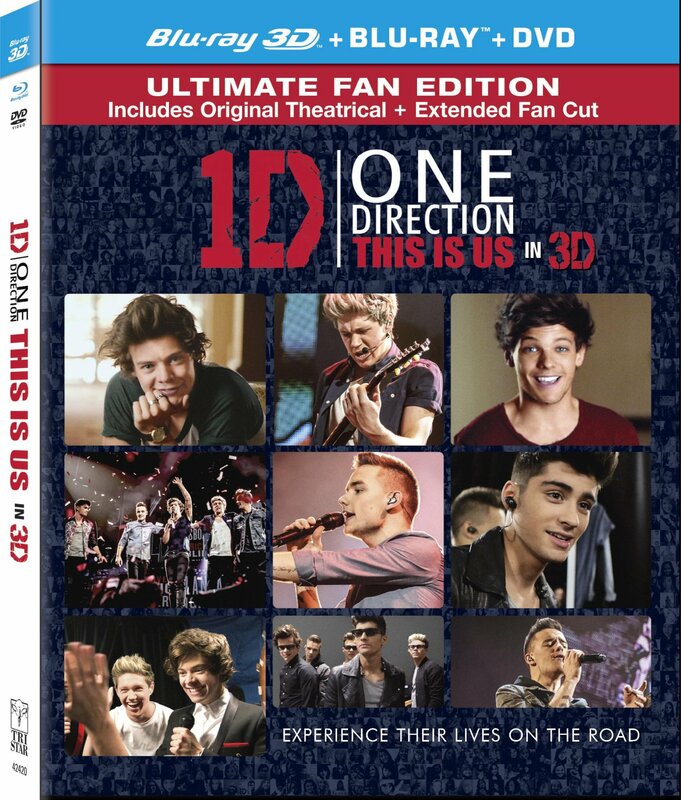 The contest will run until Saturday 11/2. 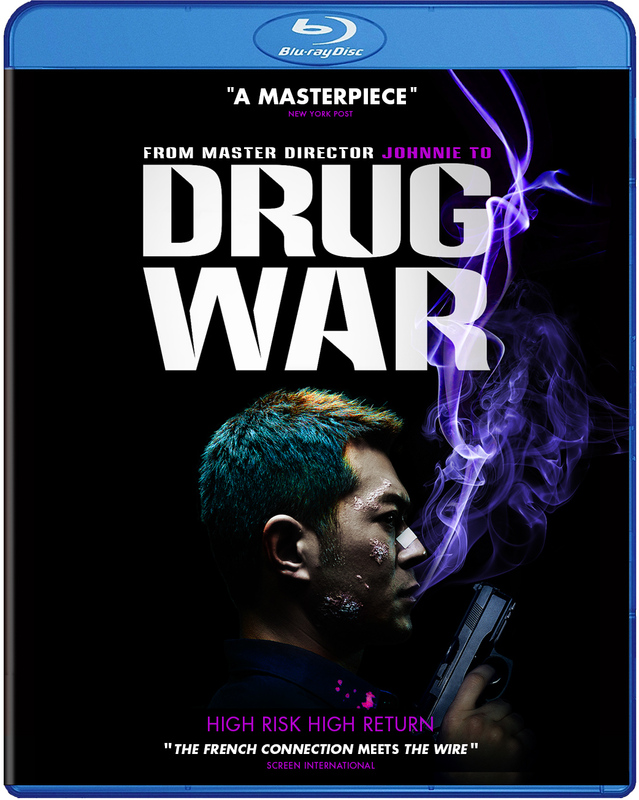 2 Lucky winners will be notified via email and announced on the CJD website once they confirm the win. Good luck to all! 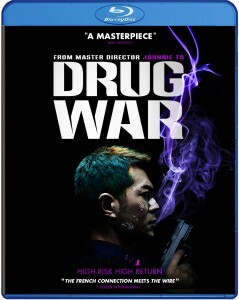 DRUG WAR available on Blu-Ray, 10/15 from Well Go USA! Winners of “The Last Tycoon” Blu-Rays Announced! 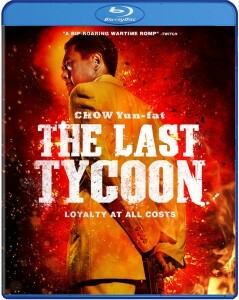 THE LAST TYCOON available now on Blu-Ray from Well Go USA! Congratulations to the winners of our “The Last Tycoon ” Blu-Ray giveaway! We’d like to thank all who entered, but only 2 could walk away with the loot. Each will receive a copy of the film courtesy of the good people at Well Go USA.